Ouch, another punchy race was my thought of getting ready to leave to my now ” local” race. I love racing in Oxford as they are well organized and have good competition at the top end. 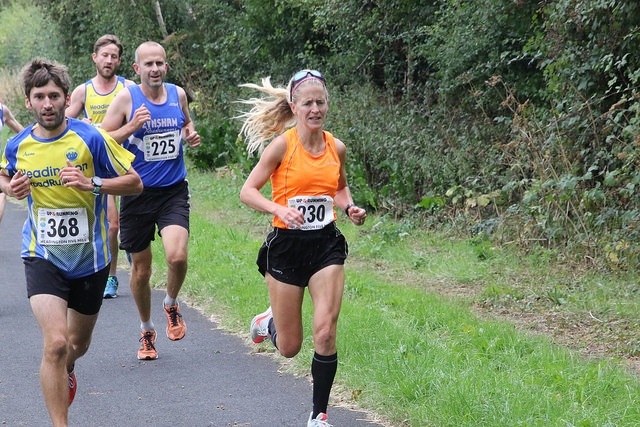 I wasn’t sure how the race was going to pan out, to be honest, the last few days at work had been stressful, felt flat in training and still dealing with a niggling hip flexor and achilies. With all the miles in my legs over the last few months, a bit worried that my top end speed was non-existent, I had felt this also in training. 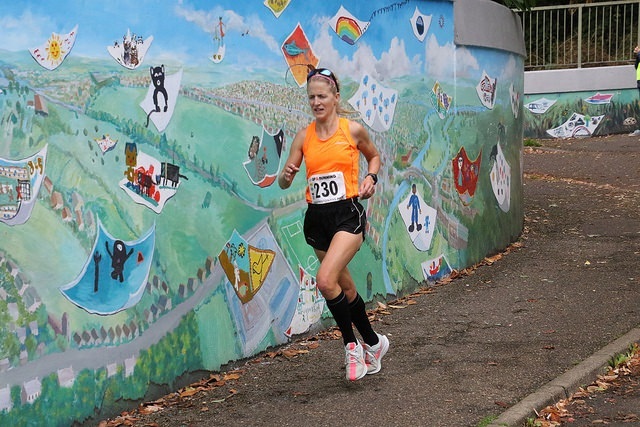 Come back 5.45’s/5.50’s soon as I miss you…..
One of the ladies at the start shot of like a rocket, I had also caught the eye of Mara Yamauchi ( quite rightly with number 1 on her bib) and wondered whether she was still racing hard. I settled comfortably in 2nd place with the front lady in view and just pushed myself to my ability. Strangely with all the winding sections and on and off pavements it wasn’t until the long bypass straight about 2 miles in I started to reel her back in. Once past and I had made my move there was no turning back or even looking to see how close the next person was. The effort I put in was surprisingly rewarded with 30 mins and 5 seconds race win just missing the heavy downpour and running an average of 6.02 pace. I walked away with a time I haven’t run for a few years, mainly down to concentrating on very long races. It raised my confidence and receiving the overall win, vets 35 and Senior lady I was chuffed to bits and also given by Mara herself an Ex Headington runner. The coach was pleased aswell, maybe it was those fast Nike Pegasus Turbo. Win’s are a good confidence boost and also these are races leading upto my 100k on the 8th September. Miles are going down, one more race to go then its the dreaded taper !